If you’re a gamer who games passionately, then this article is exclusively for you. Being a gamer you know playing an online game without an appropriate headset is like eating food without salt. Half of the fun indulged in playing the game comes from the headsets itself. If you’re playing Black Ops 3, the best part about the game is trolling players along with singing ‘Let it Go’. On a serious note, let’s talk about the functionality of gaming headsets, it allows you to communicate with the team elevating the whole gaming experience to a new level with a tactical benefit. 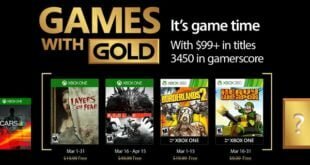 Unfortunately, the headsets that ships with PlayStation and Xbox One console translates the voice chat but fails to take you into the game. However, there are other headsets which are technologically advanced and here’s is a rounded list of the Best Gaming Headsets for you. 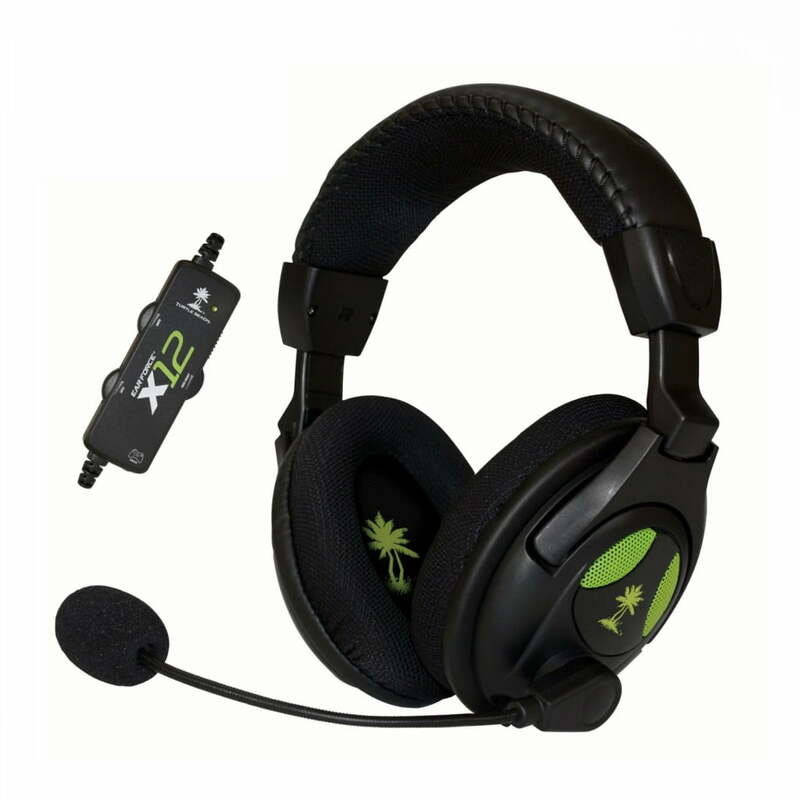 You can use these headsets for gaming on consoles or PC. Turtle Beach Ear Force 12 does many things right as a gaming headset. Not only does it provide amazing and high-quality audio to the user, but also comes with a really nice microphone which you can use to talk to your teammates or other players in a match. The ear cushions are good and comfortable which makes these headsets a great choice for long gaming sessions. These are not the best but great value for money gaming headphones. High-quality Audio and High-Quality removable mic. Mesh Cushions and a smooth leather band. 50 MM sophisticated speakers and versatile volume controls. 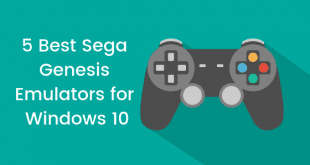 Wireless adoption to the XBox Console. When it comes to gaming, Logitech is known to manufacture some of the best gaming accessories. 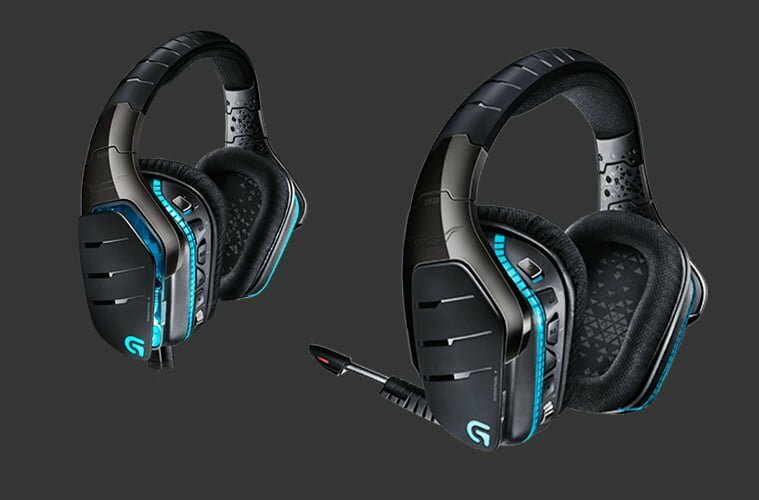 The Logitech G633 Artemis Spectrum is definitely one of their best gaming product. First of all, the looks of these headsets are really nice and add to that the LED strips that run along the ear cushions which add to the look. Apart from the looks, these headsets also work great when it comes to performance and hence the reason they made it to the list. Supports PlayStation 4, Any kind of PC and XBox console. It has got an Auto-mute removable mic. The clarity is incredible and therefore, more real experience. 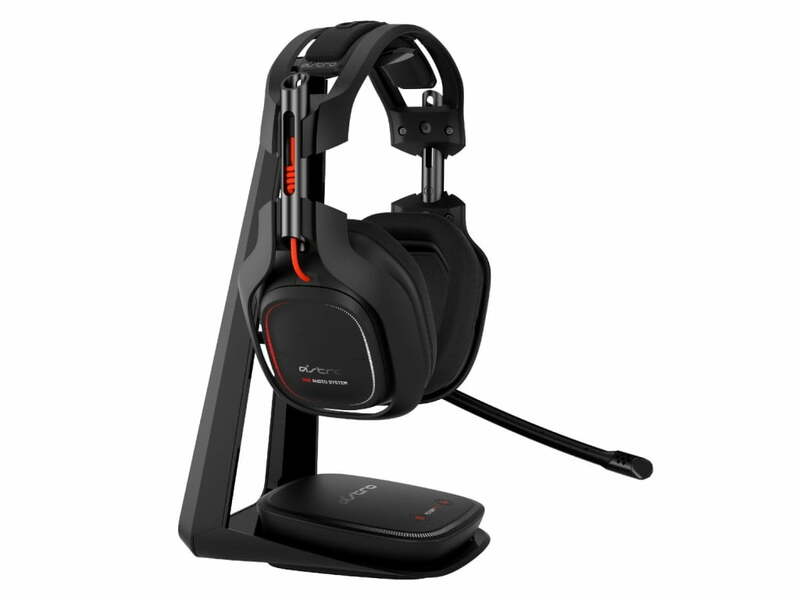 ASTRO Gaming A50 are a well-known pair of headsets in the gaming community. These are wireless headphones that perform really well while gaming. The battery lasts for up to 6-8 hours of gaming which is definitely a plus point and apart from that, the audio quality is great as well. Excellent finishing and Magnum-Opus outlook. The power lasts up to 6-8 hours. Supports PlayStation 4 and PC with a 7.1 sound and MixAmp. 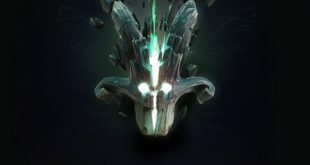 The firmware update is more preferred as the audio cut issue that was discovered initially is resolved. Comfortable and trendy. The ease of wearing them around is really fun. 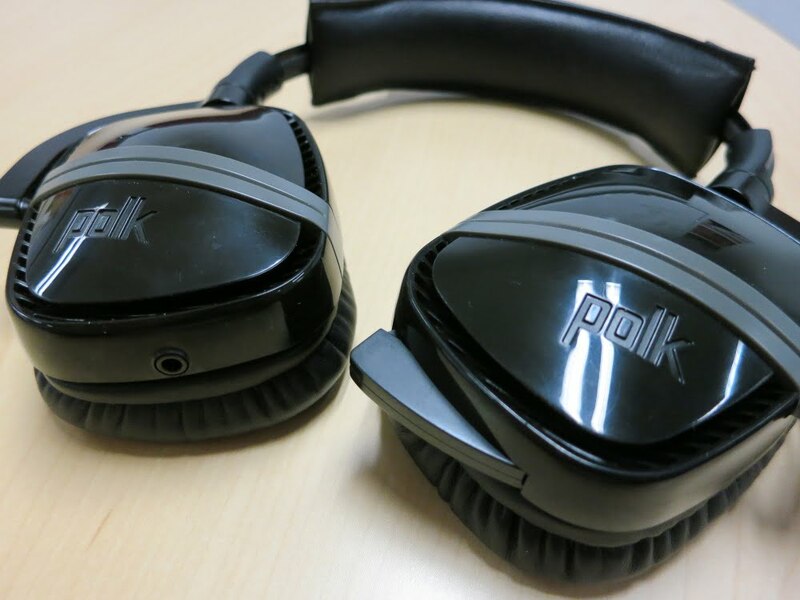 Polk Audio 4Shot are known for the looks and customization they provide. You can actually go ahead and tune these headsets in order to customize them as per your requirements. When it comes to audio, these headphones are great performers. Lightweight and comfortable to carry around. The clarity of the sound is clear and even loud. 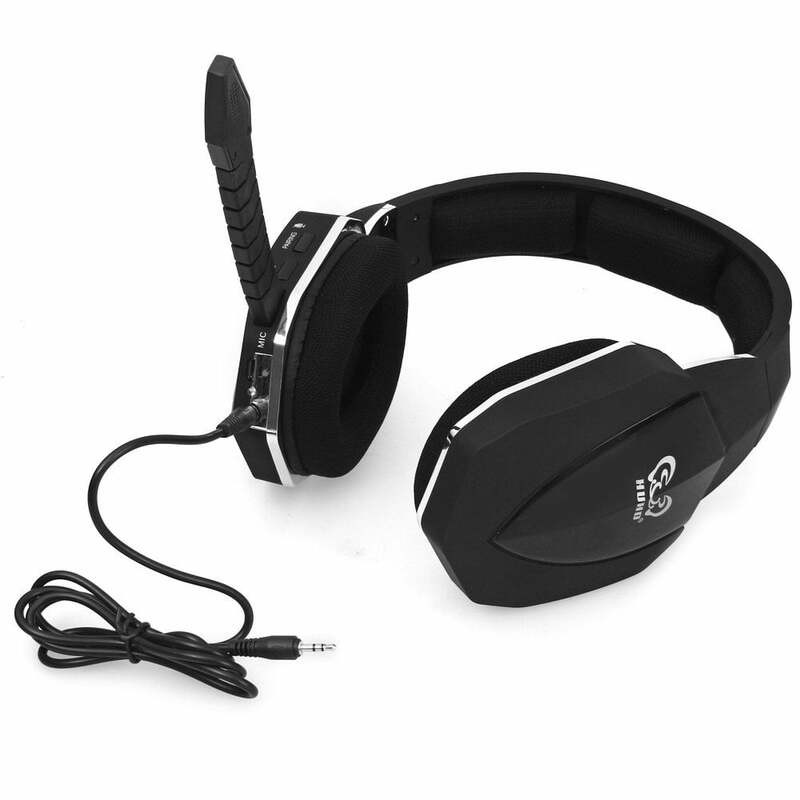 This headset can be specifically tuned by the designers based on their requirements. Kingston recently launched these gaming headphones that everyone is now finding to be great. They look great and also come with great features like comfortable paddings that make these suitable for long usage and surround sound experience. Supports the 53mm drivers (Neodymium) indulging them in a shell. The extra padding around makes them soft and fit. Stays on the head, easily. Bold design, Memory foam comfort. 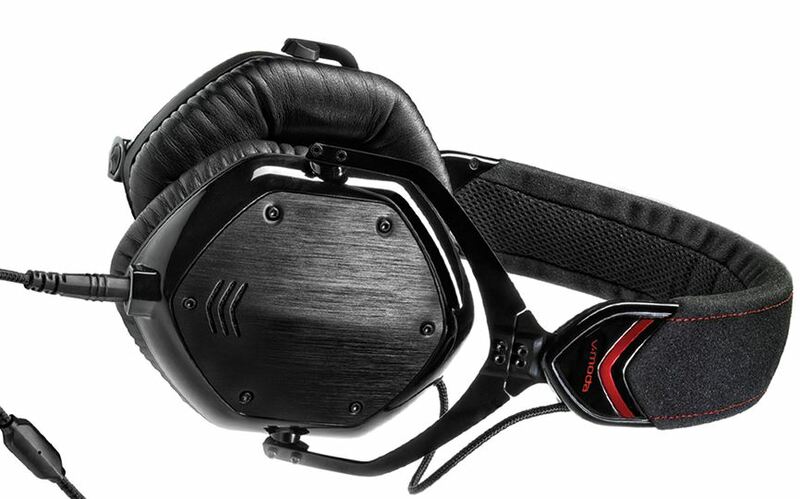 A gaming headset list in 2016 won’t be complete unless you add the V-Moda Crossfade M100S to the list. These are great headphones not only for gamers but also, for audiophiles who look for great sound quality in their headphones. The ear cups are comfortable enough for long usage time. Excellent headset for Music fans and Film buffs. No need of any USB connectors. Supports many consoles and has a versatility. The leatherette cups increase the comfort and you can wear them all day long. Last but not the least, HUHD Xbox Fiber-optical Wireless are also a great pair of gaming headsets you can buy. These are wireless but you can use them with a wire if you wish to. They provide great audio quality and at the same time, they look good as well. 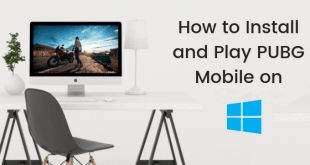 Works with XBox, PS3 and PS4, PC, Phone. Sweatproof material used for earmuff. 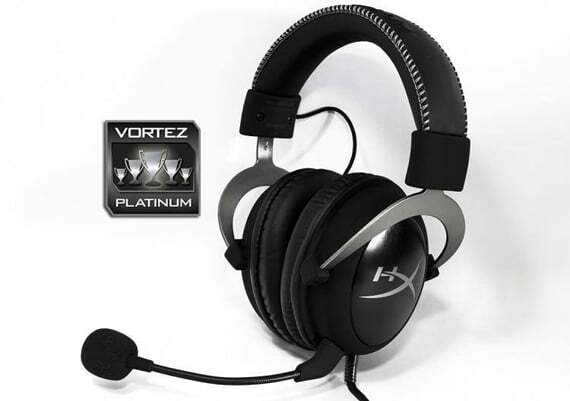 Gaming headsets provide an extra edge to gamers who want to play better than others. You can have better noise cancellation, mic performance and better sound overall to listen to those sneaky footsteps of your enemy even before they attack you! Which gaming headset are you going to get?